These crash protectors are suitable for the Ducati 600SS, 750SS, 900SS and 1000DS models produced from 2001 onwards. 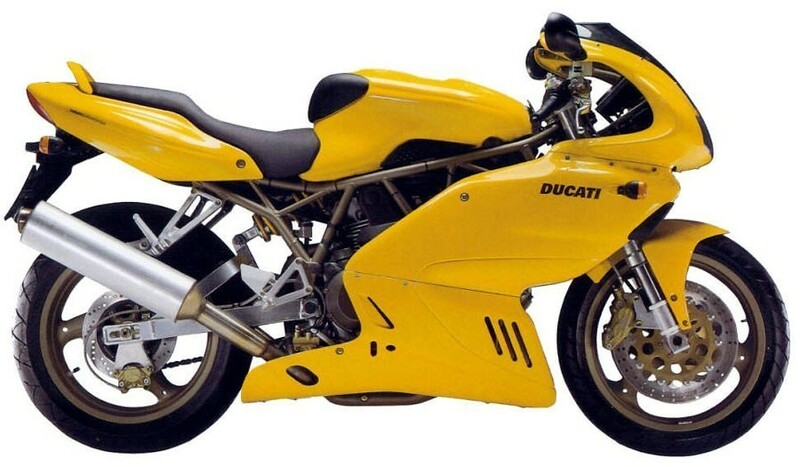 These crash protectors are suitable for the Ducati 900SS up to 1998. These crash protectors are suitable for the Ducati 600SS, 750SS, 900SS and 1000DS models produced from 1999 to 2000.